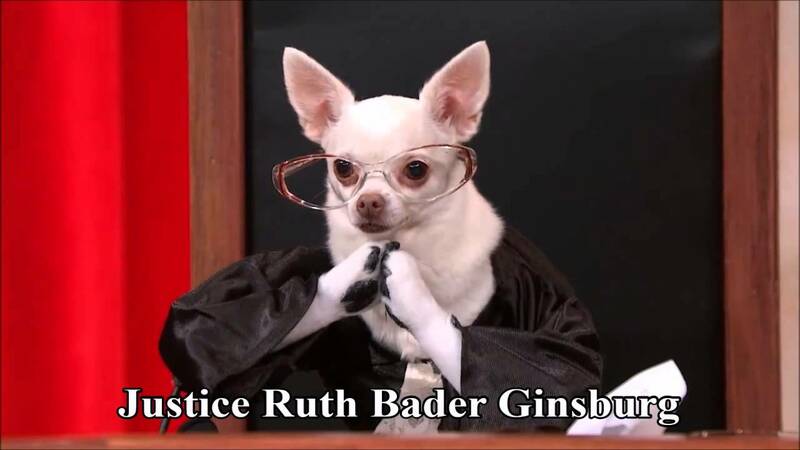 Ruth Bader Ginsburg is in the hospital with 3 broken ribs! Quick, people, positive energy! Send it all to her. The last thing we need is her to catch pneumonia. Like John Oliver says, please don't die. Please don't die.